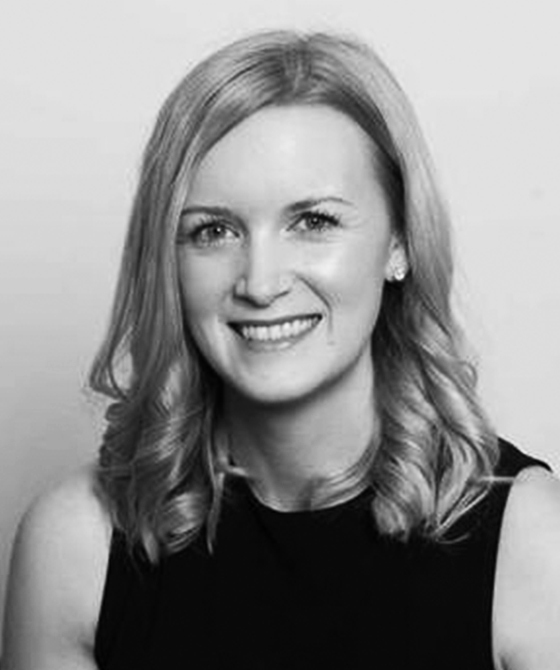 Phillipa previously joined 3PB in November 2010 to June 2016, where she then decided to take a break from clerking to be a personal assistant at a local solicitors firm before returning in May 2017. Phillipa is one of our Practice Managers in the Bristol office. She assists with all chambers practice groups, from Employment and PI to Family and Commercial/Property. She undertook the BTEC qualification course in Chambers & Administration within a couple of years of joining chambers where she successfully passed the course. In her spare time, Phillipa is a keen baker, likes to keep fit by attending a local gym, and enjoys socialising with friends and family.